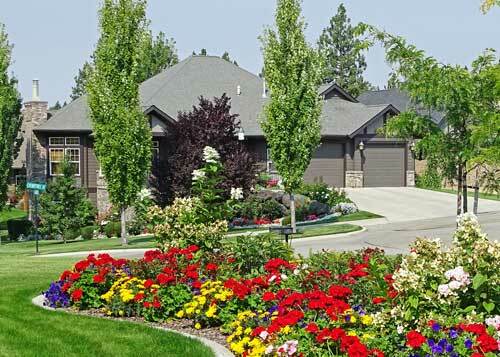 Grapetree is a high-end gated community for seniors age 55+. 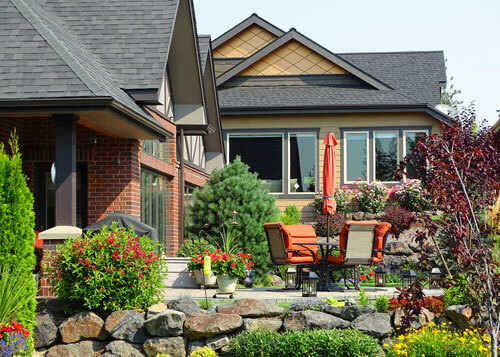 Tucked into a quiet wooded area on Spokane’s South Hill and just a few minutes from most everything residents need, Grapetree is a true gem. The neighborhood is distinguished for its single family homes with standardized construction characteristics of pitched roofs, stone and brick veneers, subdued exterior colors and well-appointed landscape - complemented with personal aesthetic preferences. Engaged members and sound business management by a representative Board are critical to the HOA’s ultimate goal of safeguarding property values. Equally important is creating a welcoming place for its residents to live and play. A stroll in the neighborhood is common practice. Neighbors visiting neighbors, summer picnics and holiday events are just some of the gatherings that bring us together as a community. Grapetree is a special place to call home.